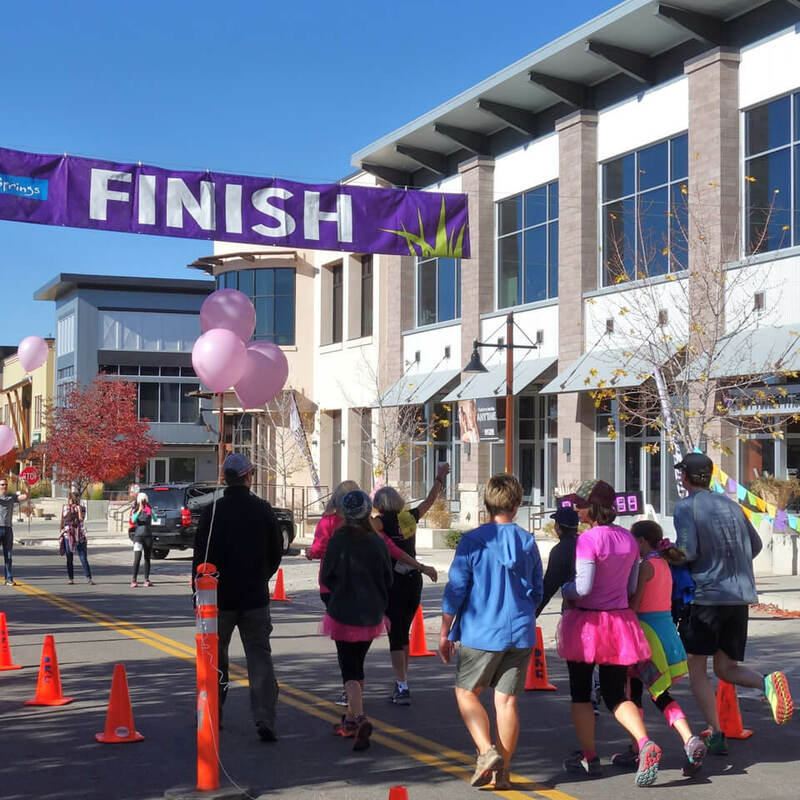 Events at Three Springs typically take place in Three Springs Plaza which is located at 175 Mercado Street, Durango. Three Springs Plaza is a beautiful grassy area with a stage for our Concerts In the Plaza and other talented performers. Sporting events take place throughout the neighborhood and on the trails in and around Three Springs. And our very popular Fall Festival brings the whole community alive with trick or treating, Plaza events and more! Please be sure to download our calendar or bookmark this page. You can also follow us on Facebook and Instagram @threespringsdurango for up-to-date information. Download our 2019 Events Calendar!